Ada County Clerk Chris Rich says the purchases were discovered during a routine audit. BOISE - Idaho commissioners have asked a county treasurer who is under investigation to surrender her county credit card. 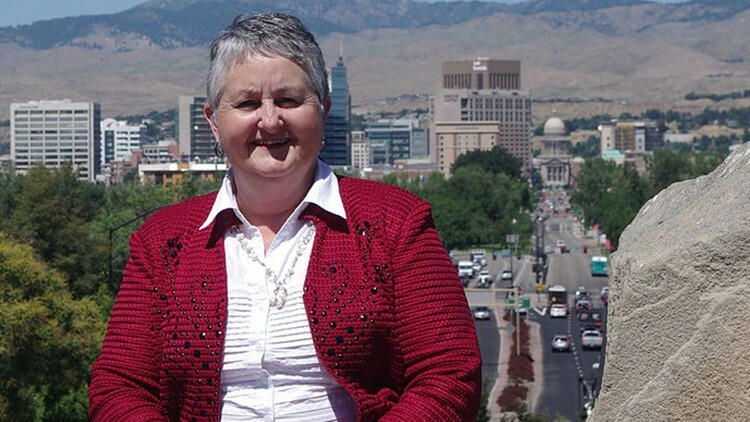 Ada County Treasurer Vicky McIntyre, who is running to be state treasurer, is accused of using the county credit card to make personal purchases. The audit showed that McIntyre used the card to pay for taxis, hockey game tickets and other entertainment purchases during a Las Vegas conference in March. Rich says it is not the first time that McIntyre has used the county credit card for personal use. McIntyre says that she has already paid back the county. She told the Spokesman-Review on Tuesday that the commissioners' request is crazy and that she would refuse.